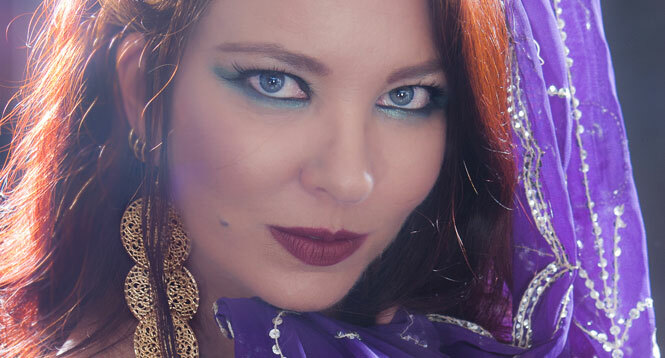 TerriAnne has been teaching Belly Dance in Sonoma County for over 30 years. Many of her students have gone on to earn their living as professional dancers in the genre of Belly Dance, as well as forming their own troupes and dance schools. Ashera, director of “Zilly Girls”!